Good combination of ride quality, steering and safe handling. Strong yet economical 1.4 turbo engine. Frugal CDTi diesels. Neatly styled interior. Lesser 1.4-litre and 1.6-litre petrol engines less impressive. 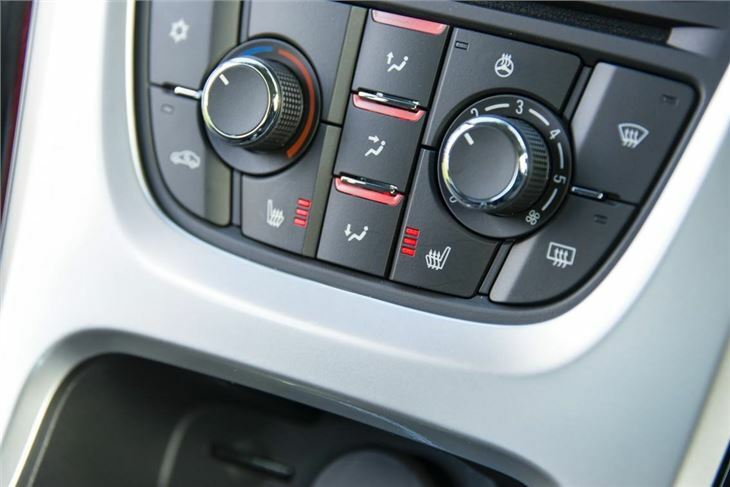 Several reports of failure of 6-speed manual gearbox on 1.4T. 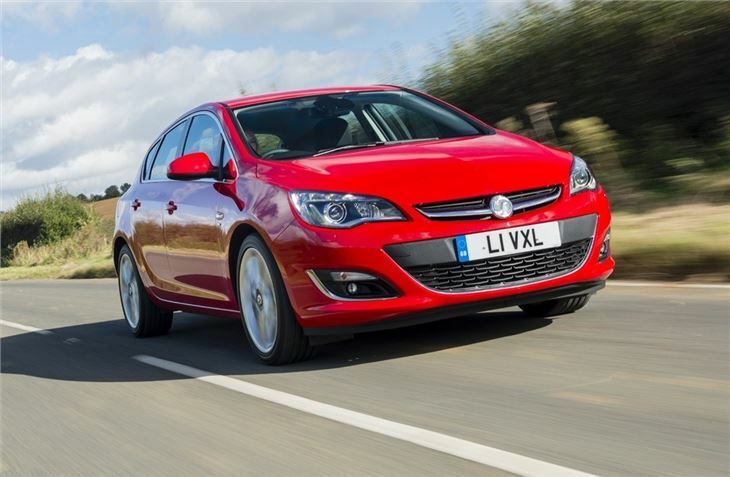 It's been one of the most popular cars in the UK but that doesn't mean the Vauxhall Astra has always been the best. 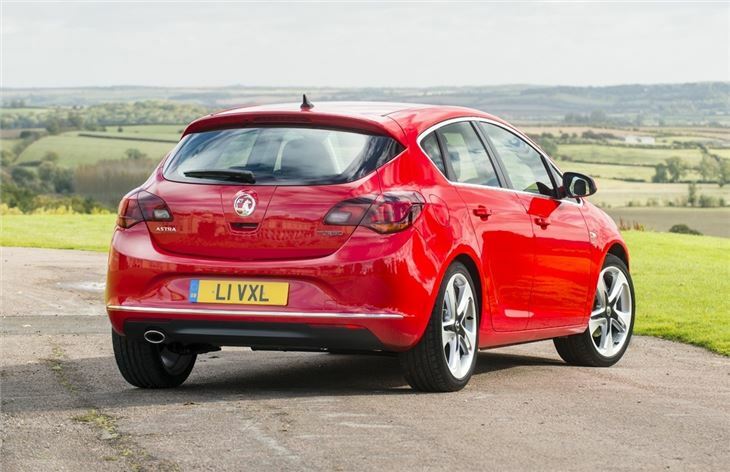 But with this version of the Vauxhall Astra, the firm has come pretty close to producing the perfect all-round hatchback. Other cars may be better in certain areas, but the Vauxhall Astra is extremely competent across the board with impressive refinement and a comfortable cabin. 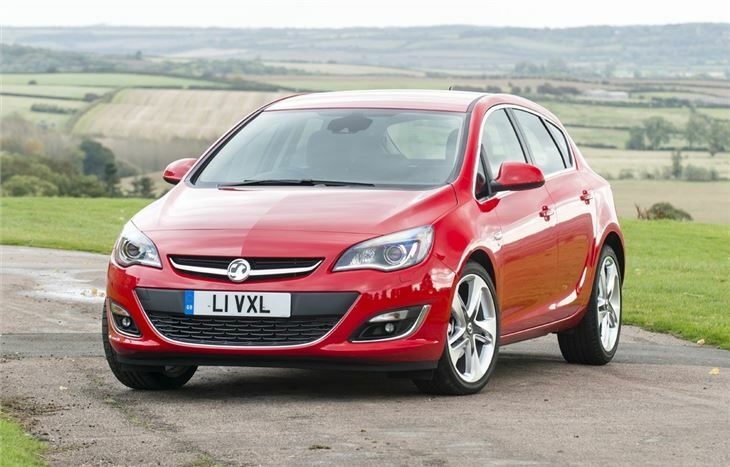 The design may not particularly adventurous, especially considering the previous Vauxhall Astra was such a sharp and distinctive design, but the sleek look is attractive, albeit a little anonymous. But look past that and you'll find a fine car that's also well built. The interior is neatly laid out and has an upmarket feel with a stylish steering wheel and high-grade materials. Compared to the previous Astra this is a huge improvement. This Vauxhall Astra is also much better on the road with a far more forgiving ride and a 'big car' feel on the motorway. It's perhaps not as enjoyable to drive as Ford Focus or Honda Civic, but it's composed in corners and tidy nontheless. 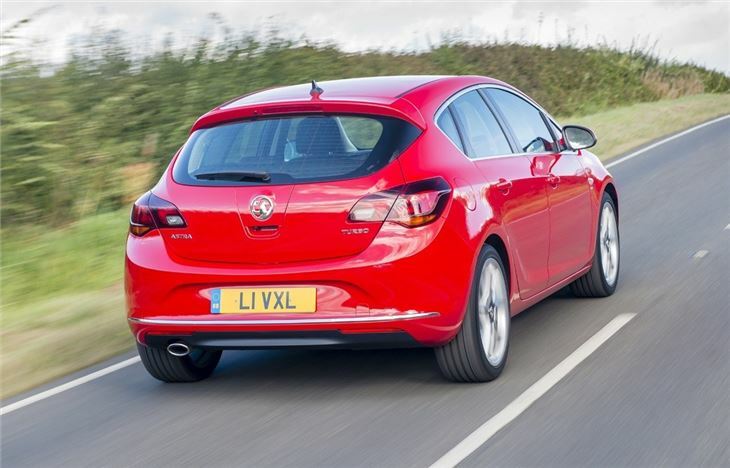 Add in a wide range of efficient engines, including a great 1.4-litre Turbo and a super-economical 1.3 CDTi that can average 68.9mpg and there's much to like about the Vauxhall Astra. 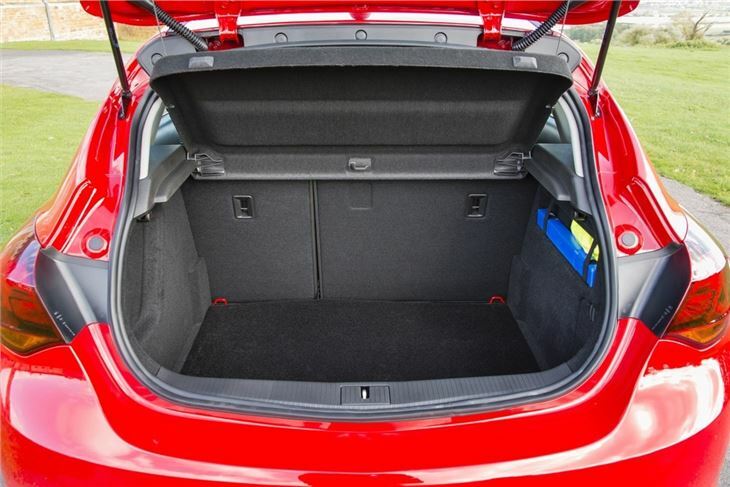 If you're buying a hatchback, this is an essential model to consider. A design disaster, but a good runner.